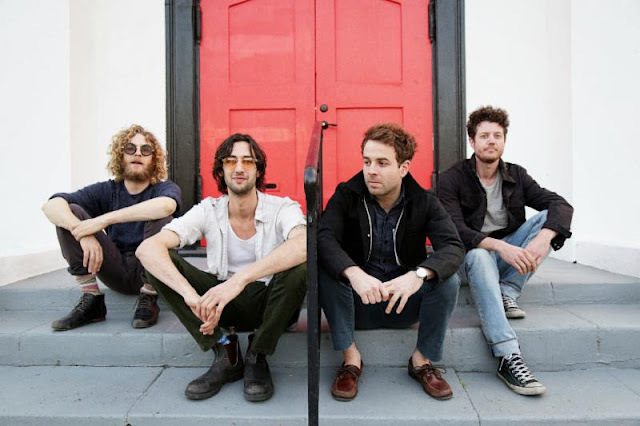 Dawes are hitting the road with a boatload of shows. See below for the list of dates. The band has been in the studio working on their fifth studio album. The upcoming record is to be released via their own HUB Records possibly late 2016.